Do Toys Have The Power To Shape A Child's Career? Recent figures from the 2016 Toy Fair state there has been a significant, 5.9% rise in British toy sales; placing the toy market in the UK above every other in Europe. In fact, per the NPD group, the British toy market is now worth £3.2billion; an increase of £150million year on year. What's more, innovative ideas created more than 58,000 new toys in 2015; equating to 31% of UK toy sales or £1billion in retail. The most popular toys to sell in 2015, with the strongest growth in sales, were action figures (up 20%), building sets (up 14%) and plush (soft toys - up 14 %.) The best-selling toy in 2015? LEGO's mini figures. Seemingly classic picks; which will influence thousands, if not millions of children who choose to play with them. For children; play is crucial. However, to get the most out of play, children require exposure to a range of toy and play experiences - otherwise potential development becomes limited and stagnant. 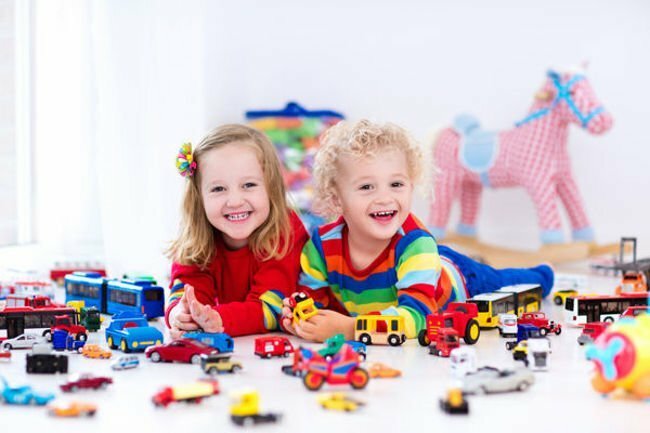 Certainly, the toys that children play with throughout their lives can be partly responsible for the extent of a child's development. Toys focused on action, construction and technology, for example, aid spatial skills, problem solving and encourage proactivity. Role play, dress-up and all things theatrics will boost confidence and the ability to practise social skills. Whereas, participating in arts and crafts will provide an opportunity for children to enhance their fine motor skills, perseverance and patience. 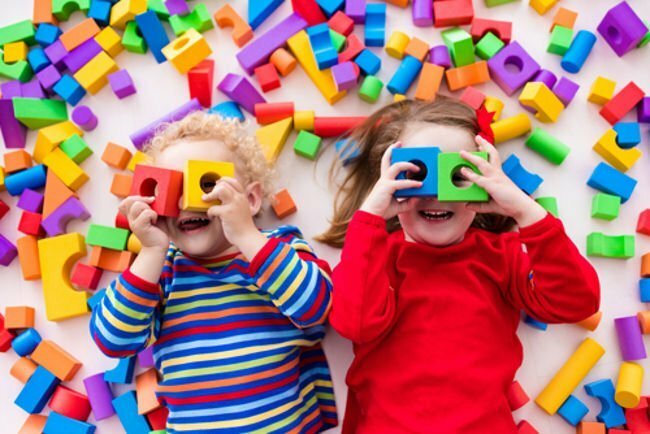 Certainly, each category of play showcases a range of toys that can be critical to a child's development. 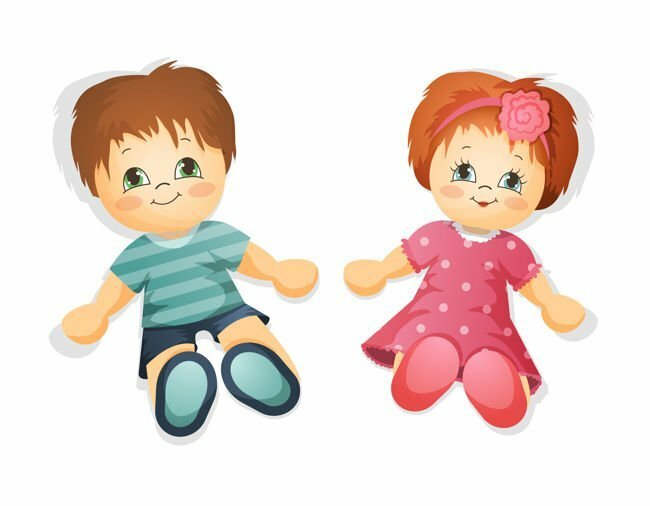 However, it seems that the way in which toys are marketed may limit our youth - particularly from the perspective of gender. Taking the most popular toys of 2015 into consideration, one could argue that, plush aside, the remaining best-sellers are 'boys' toys' - action men, building sets and LEGO mini figures - representative of what we predict boys to reach for in the toy box. In fact, stores and marketers all over the world will categorise action, construction and technology toys predominantly as 'boys' toys', whereas role play or arts and crafts toys will be presented as 'toys for girls.' The former, available in shades of deep blue and cutting grey; the latter, pale pink and unassuming. Critically, 'toys for boys' bring out qualities like logic, drive and physicality - therefore, as young boys grow up playing with their construction sets and action heroes, they learn to believe they can take on roles that encompass any of these elements. Contrastingly, 'toys for girls' will echo qualities such as domesticity or the ability to nurture and love. Or, will consist largely of image-conscious aspiration - such as the classic Barbie doll. Undeniably, children are not born with expectations about future careers, or a belief of what they are limited to, or what their work is worth. However, by playing with toys limited by gender, children will begin to carve a clear idea in their mind about the types of jobs or opportunities that are 'suitable' for them; boys understanding that they can build or create and construct; girls understanding that they can look after children or learn a trade in hairstyling or beauty. Children consume the messages, patterns and social roles they are exposed to - understanding the concept that 'this is for boys and this is for girls' or 'this is what boys can do and this is what girls can do', as early as primary school. Cas Paton, MD of OnBuy.com comments: "Play is the perfect way to introduce children to as wide a range of experiences as possible. We should not settle for conventional; rather, we should seek to challenge young minds; encourage them to explore, try new things and push their capabilities. How better to do so, then through brilliantly fun toys and games."